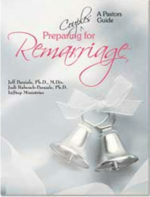 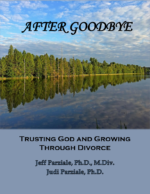 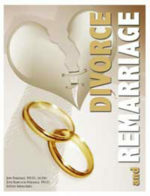 Preparing for Remarriage: Couples workbook. 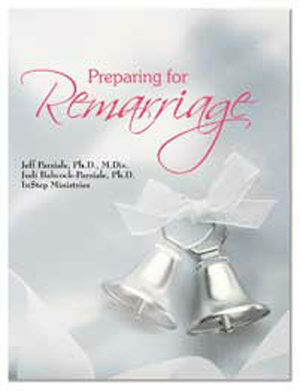 This resource is designed to be used by the couple as you counsel them. It can be used alone, or in conjunction with our remarriage book, Looking Before You Leap… Again.